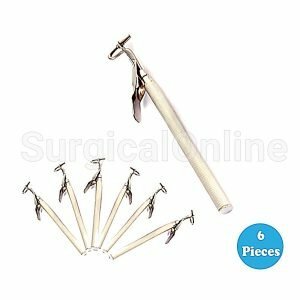 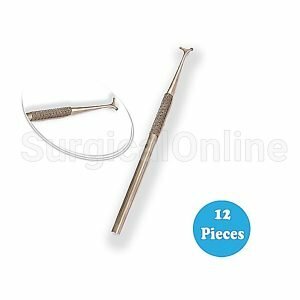 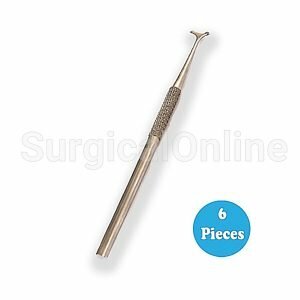 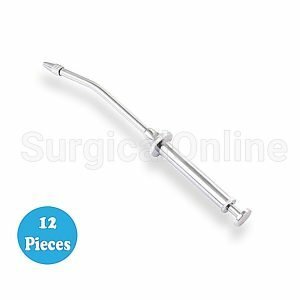 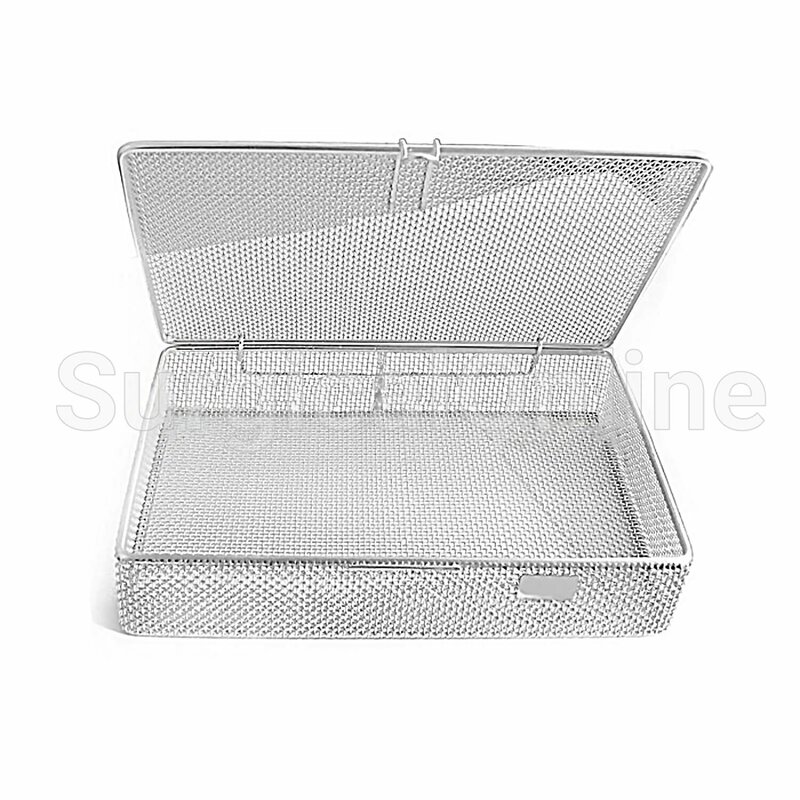 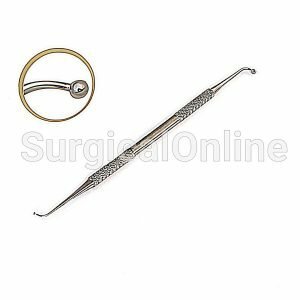 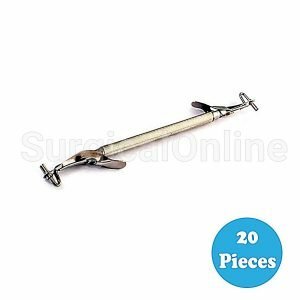 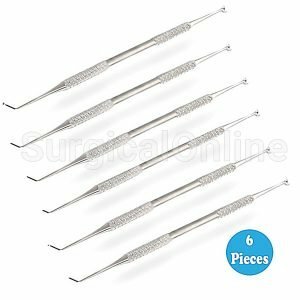 Surgical Online sell best, top quality Surgical and Dental Instruments for reasonable and discounted prices. We have a 30 Days hassle free return policy and we facilitate free shipping over $50 purchase value. 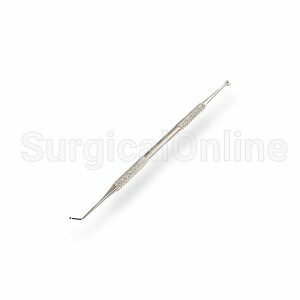 Please check our entire range of products by visiting our Surgical Online Shop page.